now that Alt was being used for something else that i rarely used i was in a fix. i first tried using the Esc key as a Meta key but it is too far on the keyboard and keeping it pressed continuously caused some weird beeps and flickers so that was the end of it. 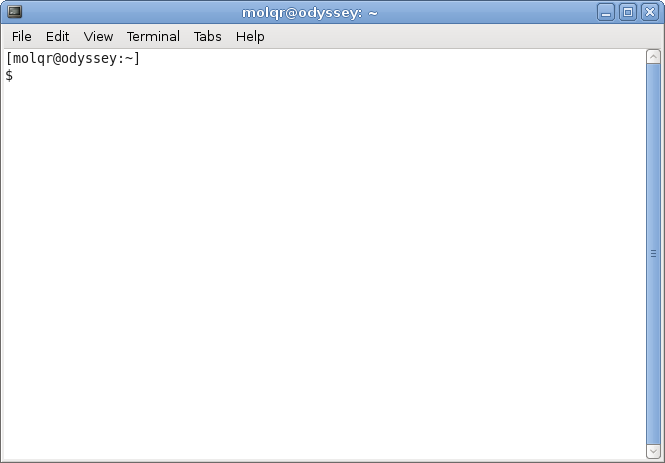 turns out that one can switch off the menu shortcuts in gnome-terminal as follows. 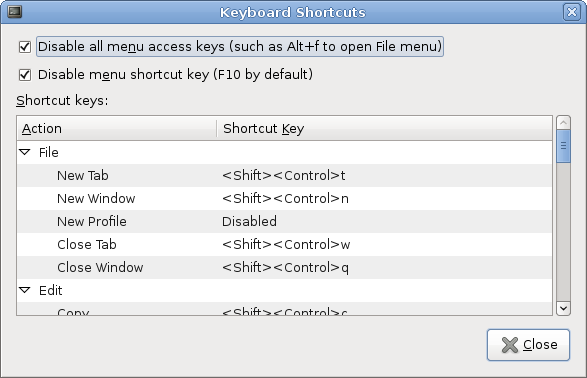 go to the Edit menu and choose Keyboard Shortcuts and check the following options disabling the use of Alt key in menu shortcuts. thanks for the hint – really helpful… the most hints deals with changing the keyboard config files and stuff… exactly what I needed when needed. Rock on !